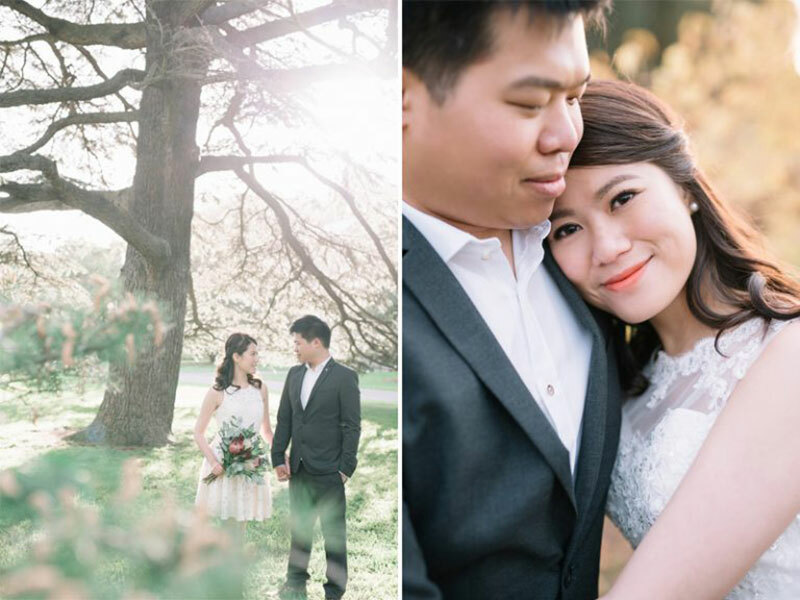 A warm and fuzzy feeling is simply an understatement for this inexplicably cinematic series of seasons and stills. 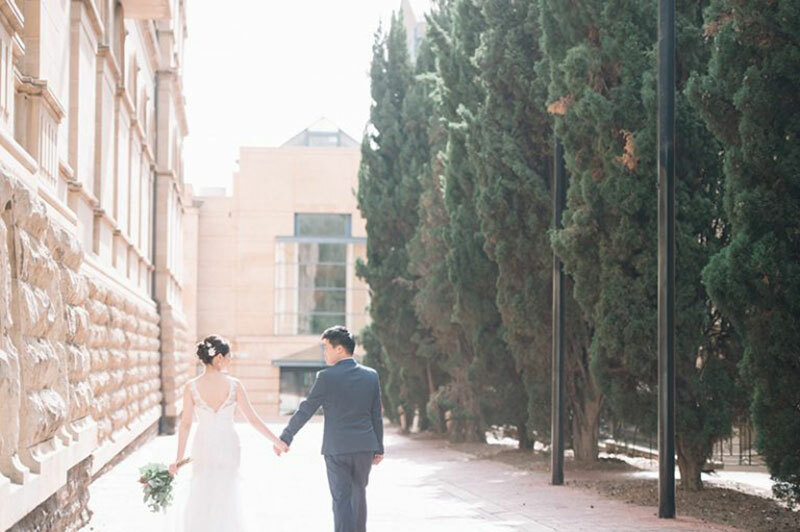 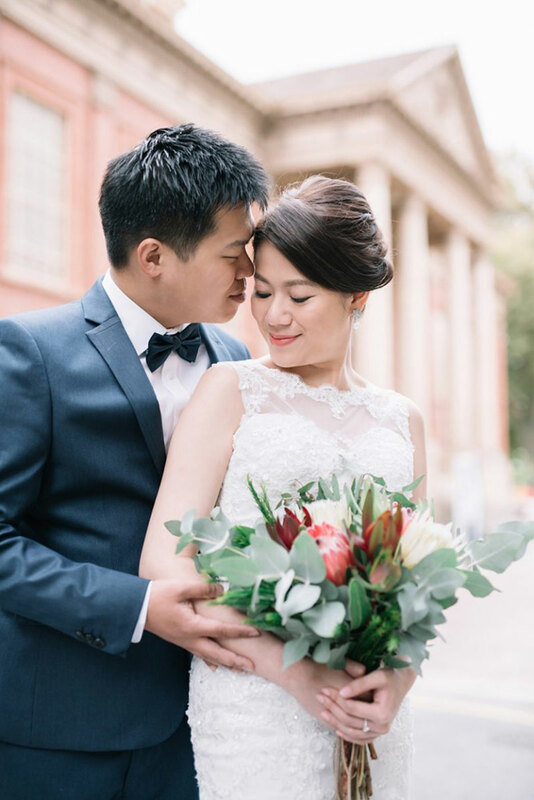 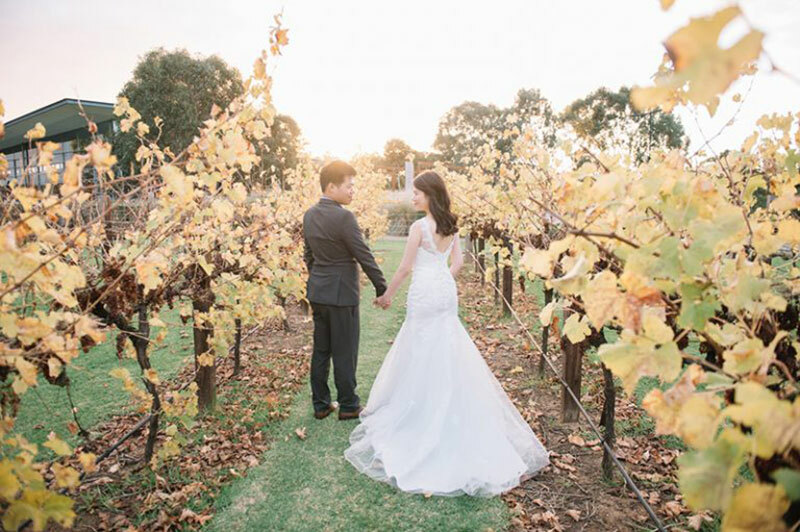 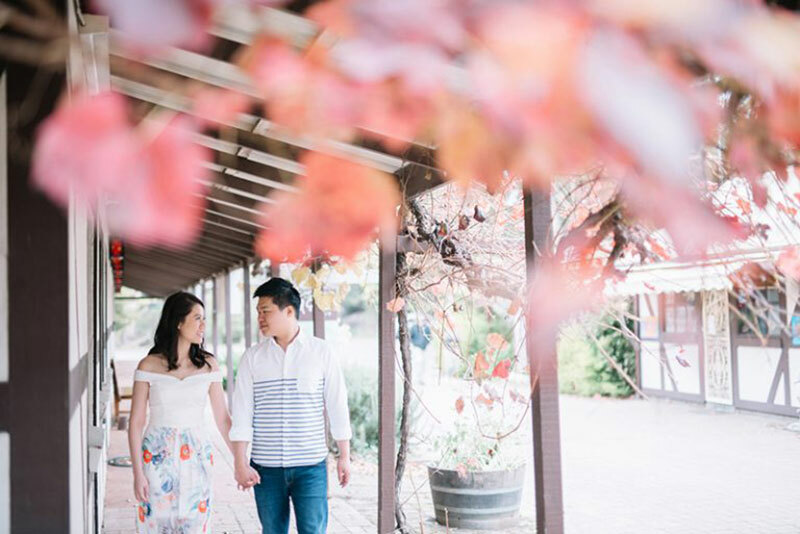 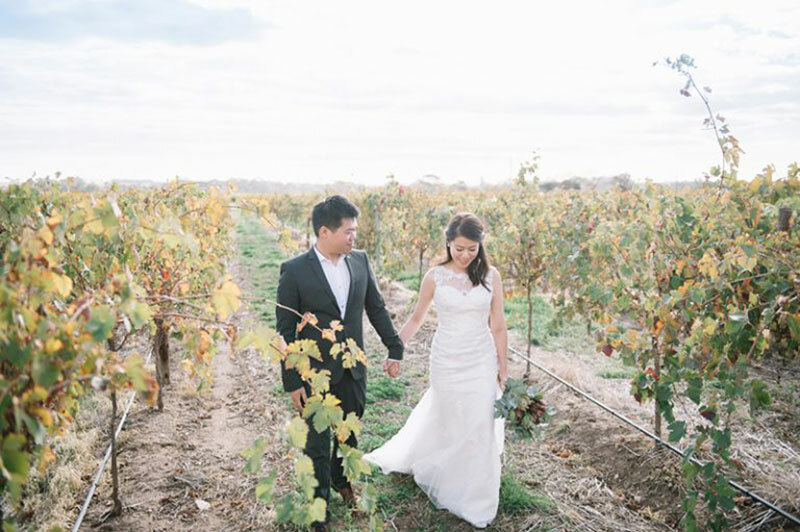 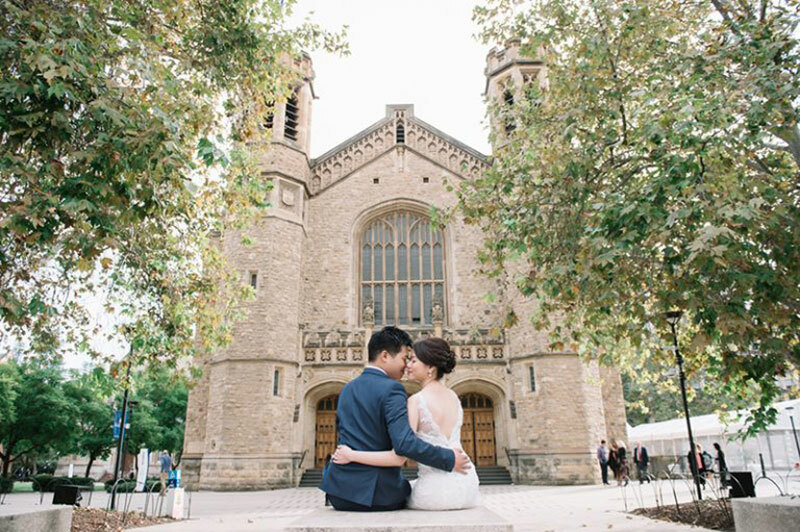 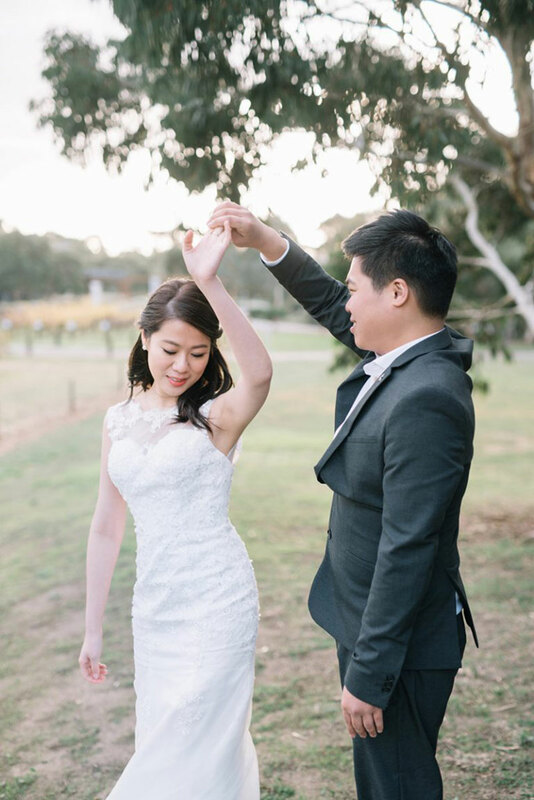 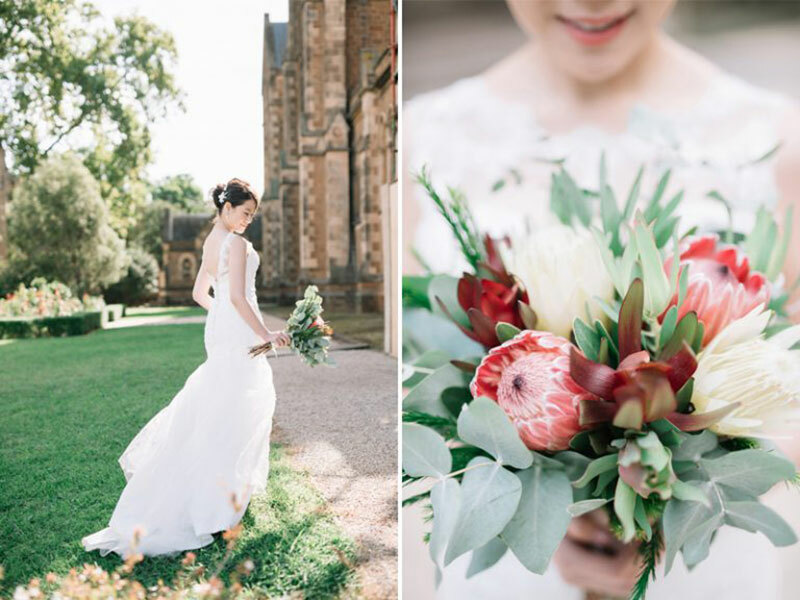 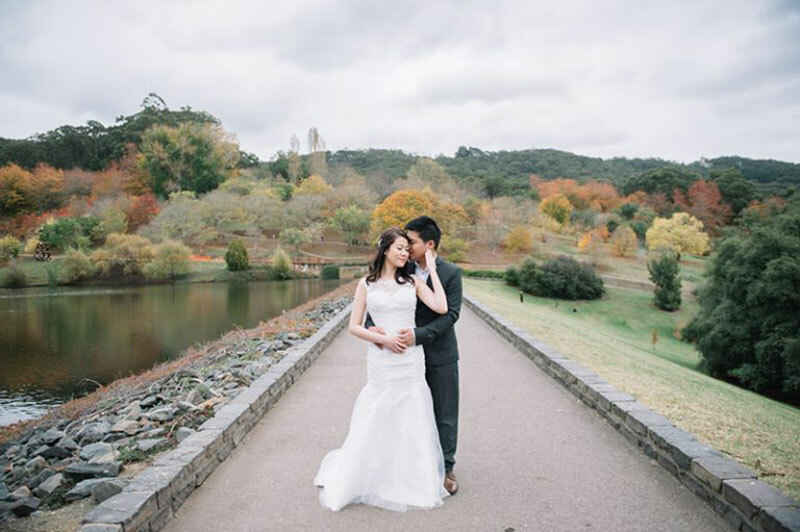 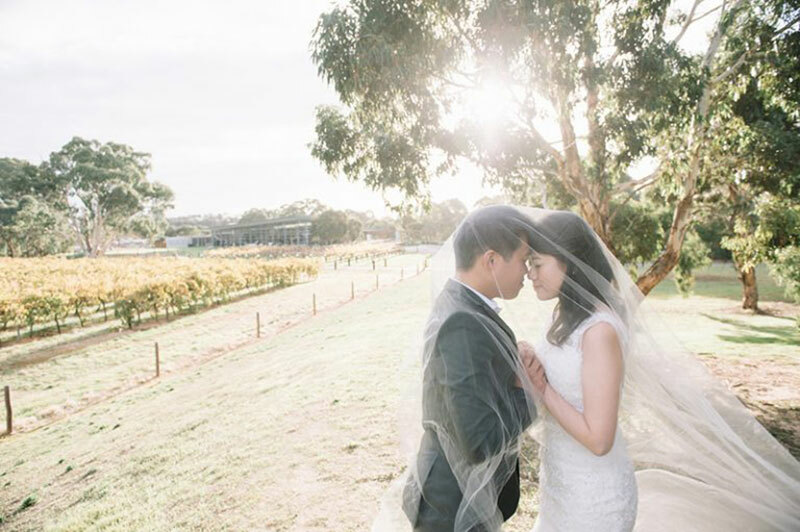 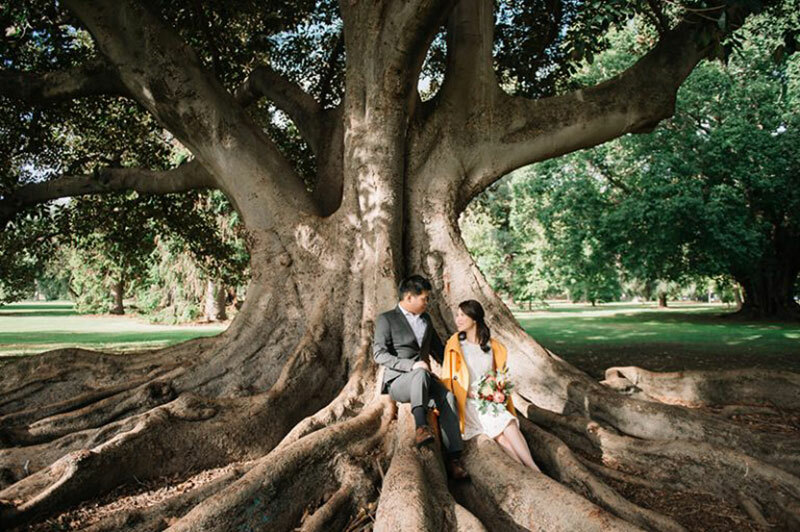 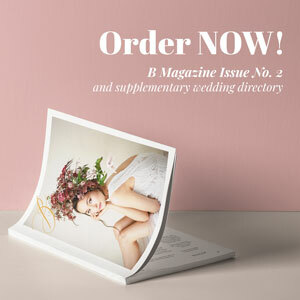 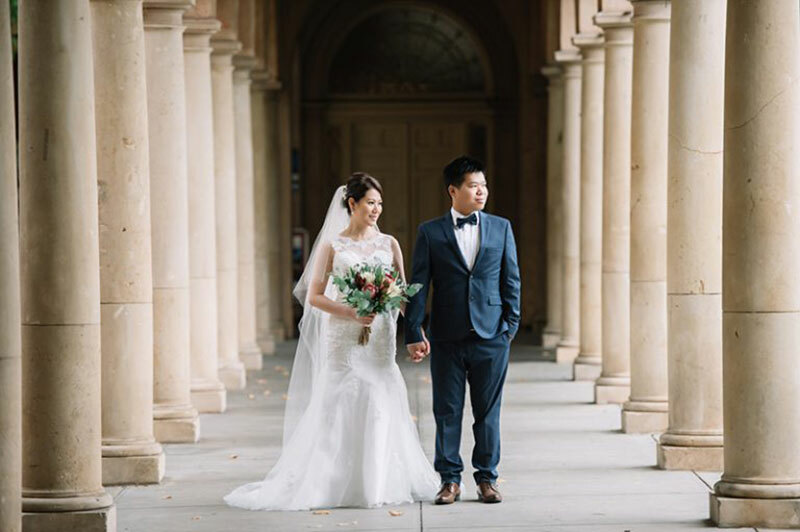 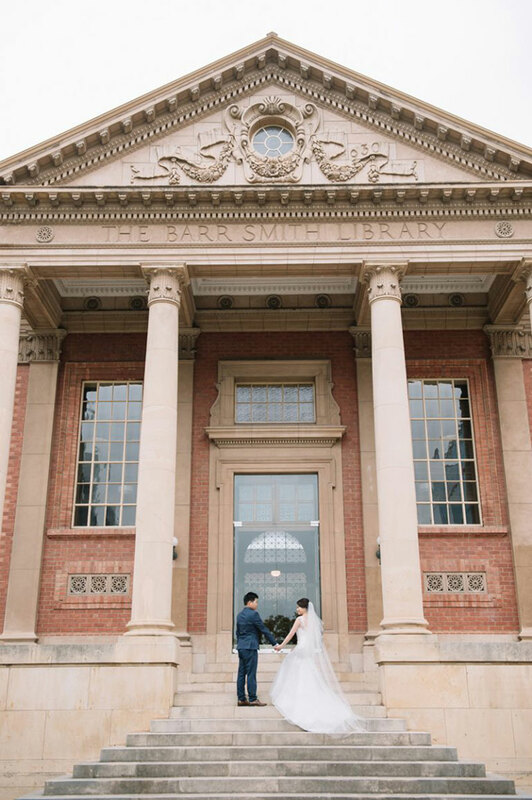 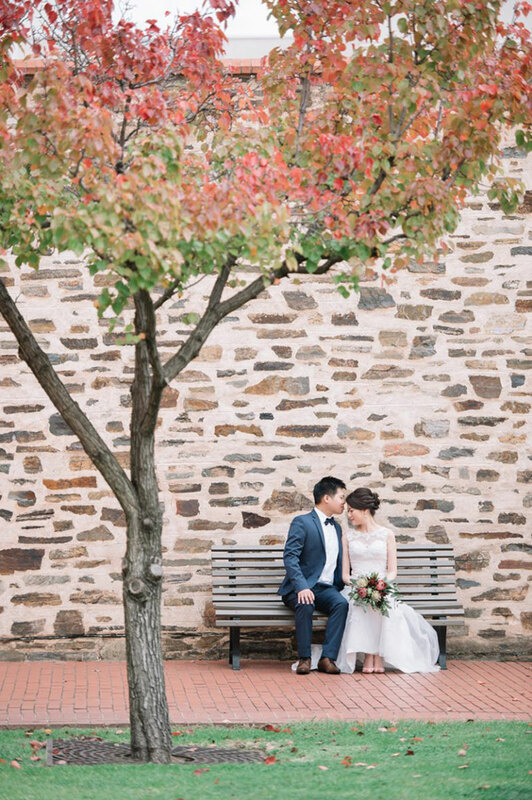 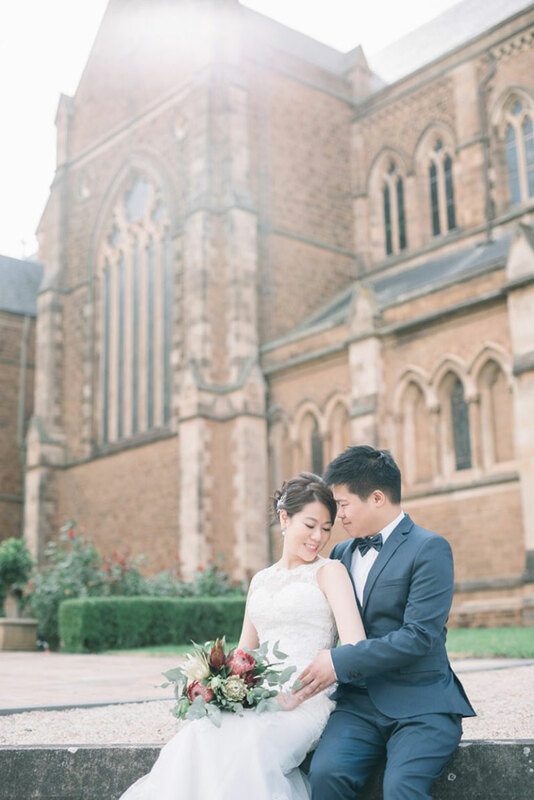 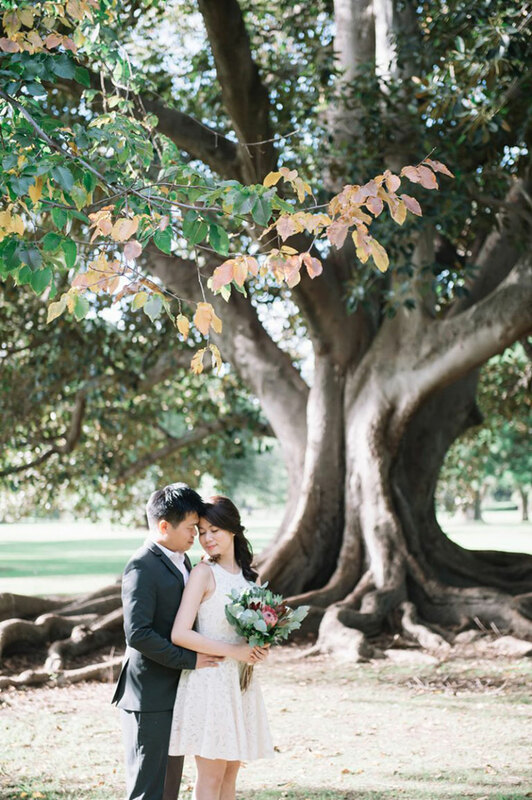 Gazing at this engagement shoot feels as if you’re hearing the distant yet resonating wedding bells, as this couple takes a serene stroll through the endless charm of Adelaide, Australia before tying the knot. 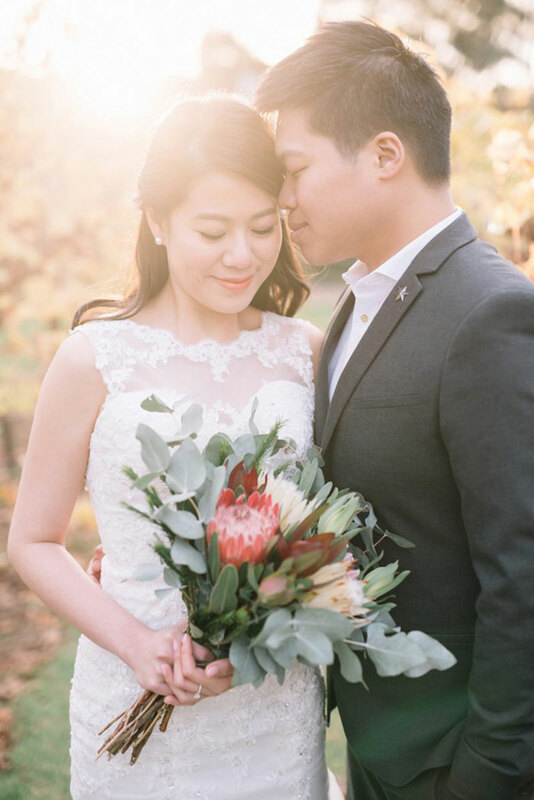 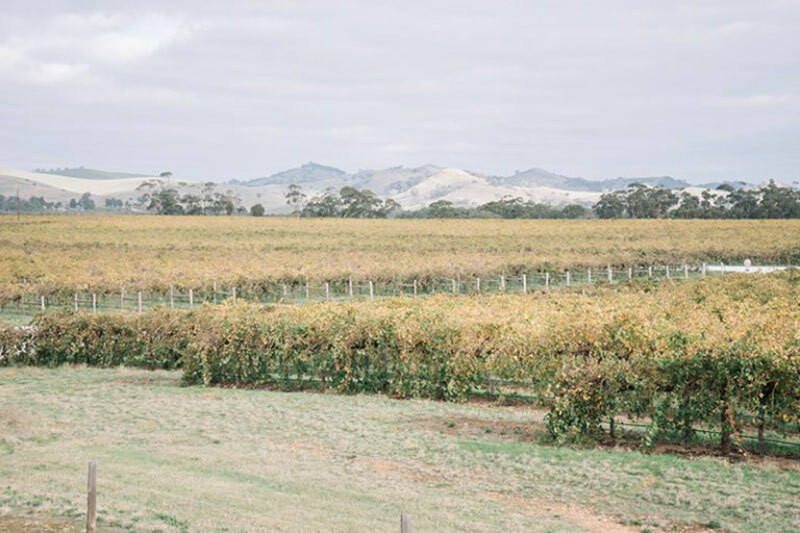 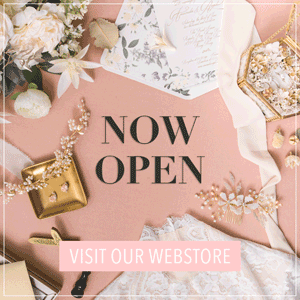 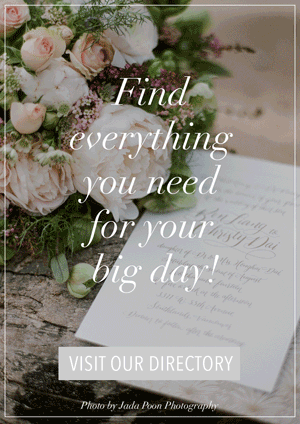 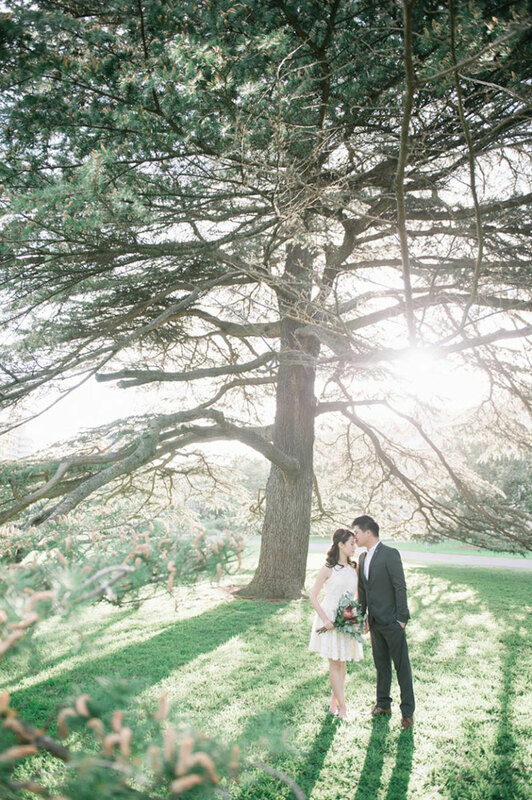 From the couple stepping foot on the monumental scene of the city, gracing the green grass of the quaint countryside, and walking hand in hand to the brimming sunset light–everything about this engagement shoot will delight the lovers of love. 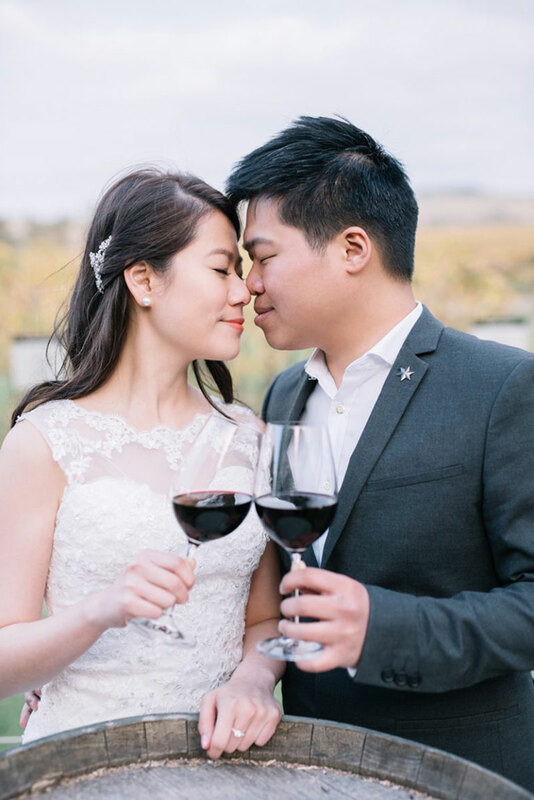 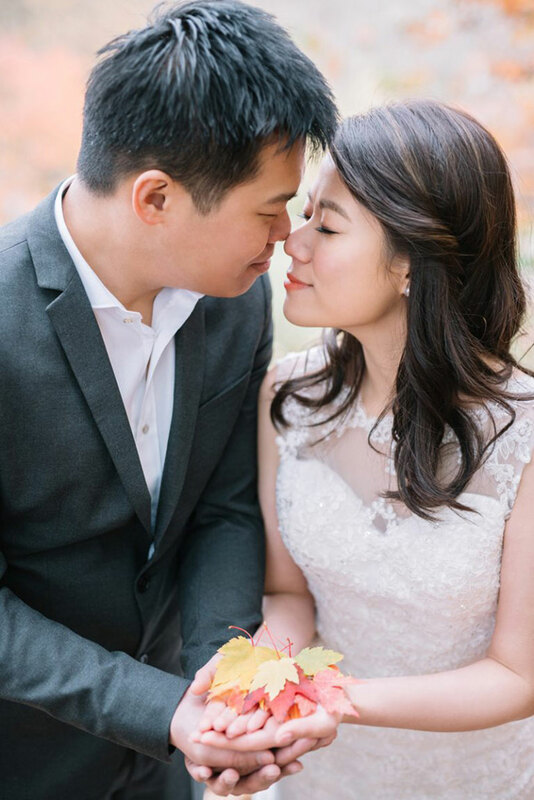 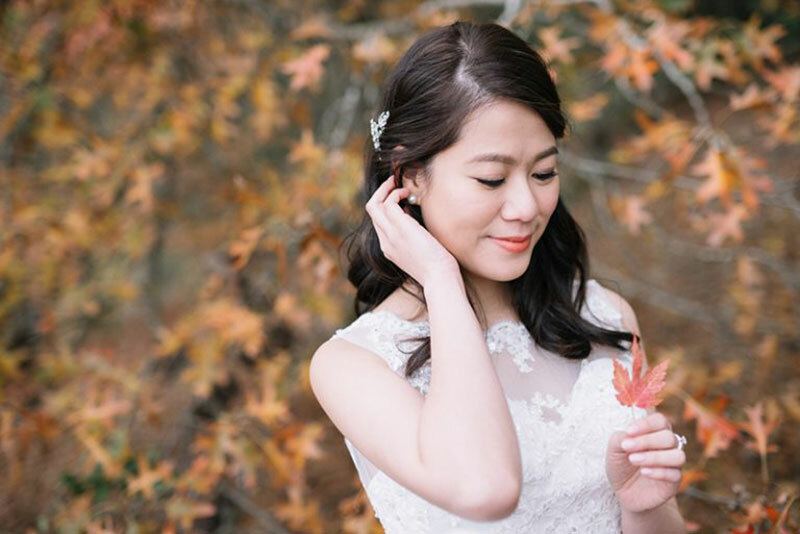 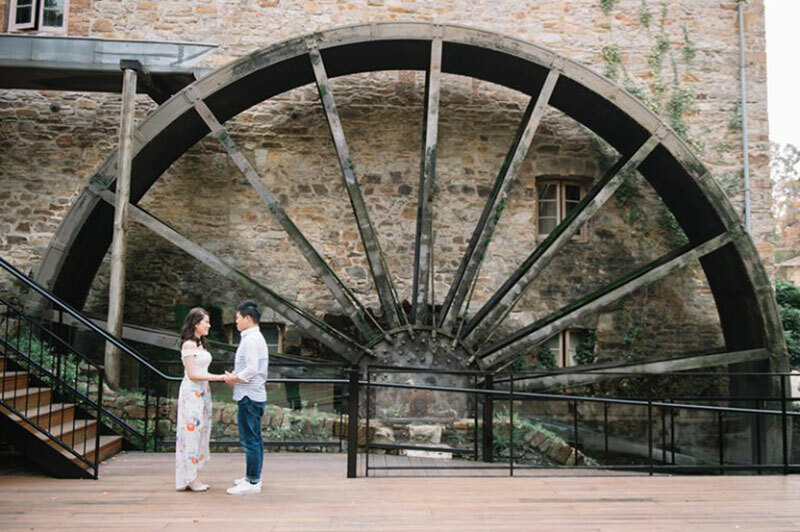 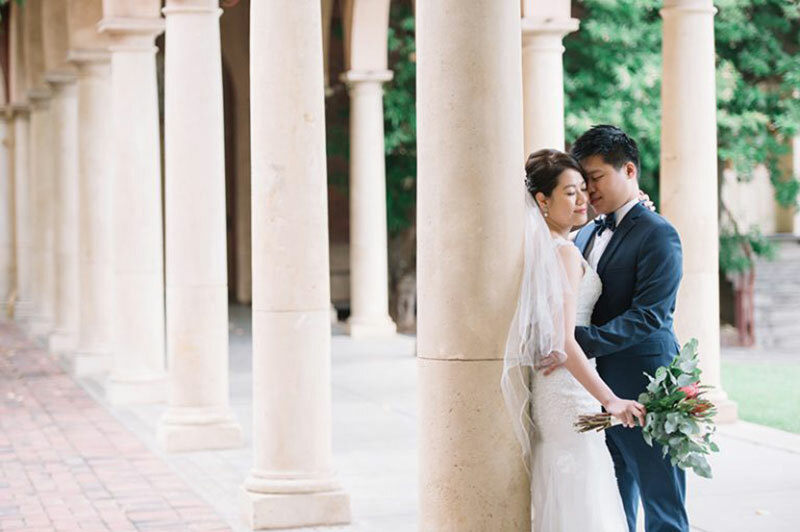 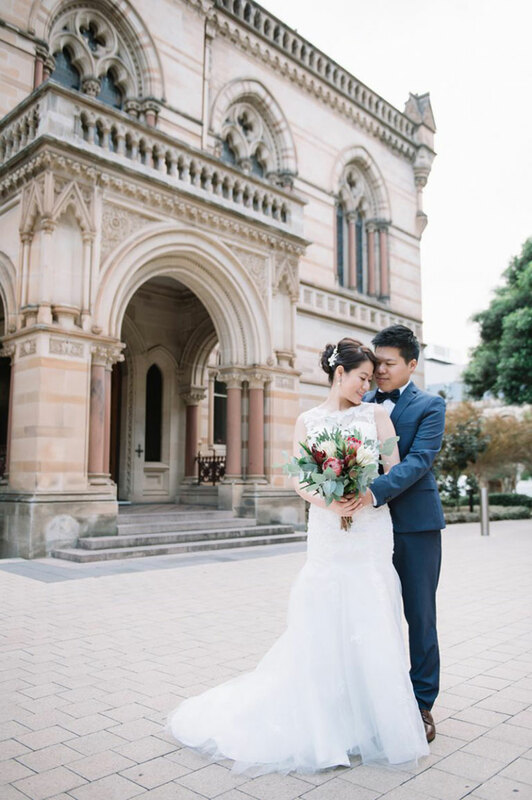 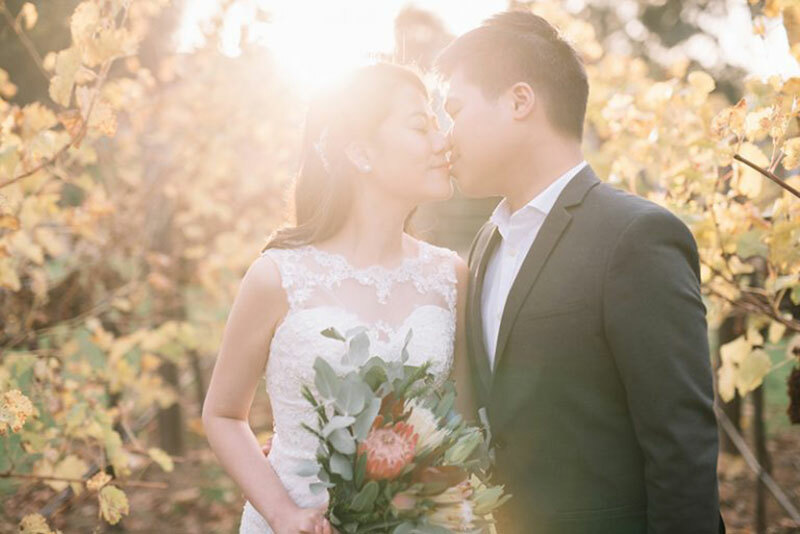 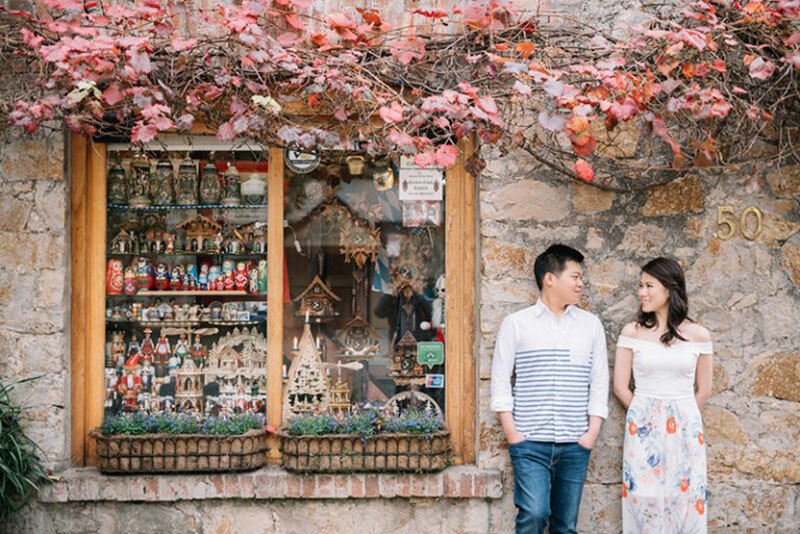 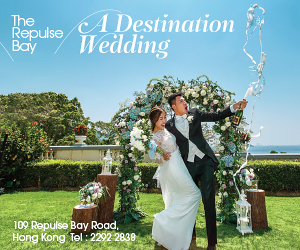 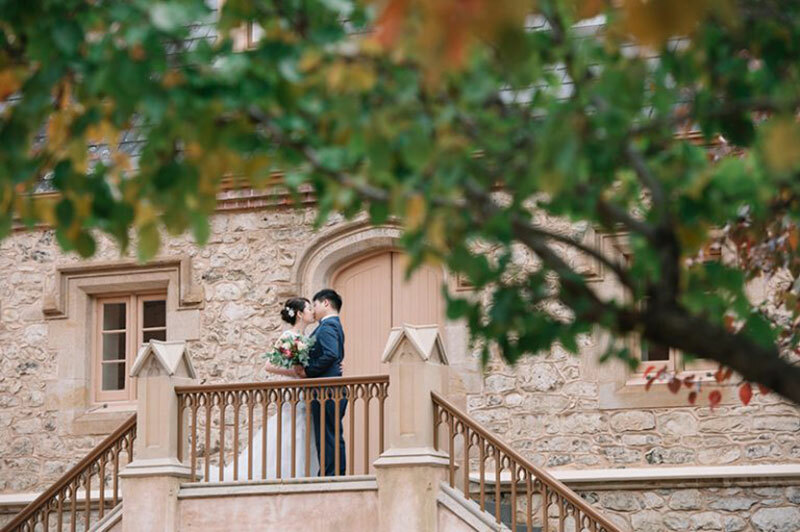 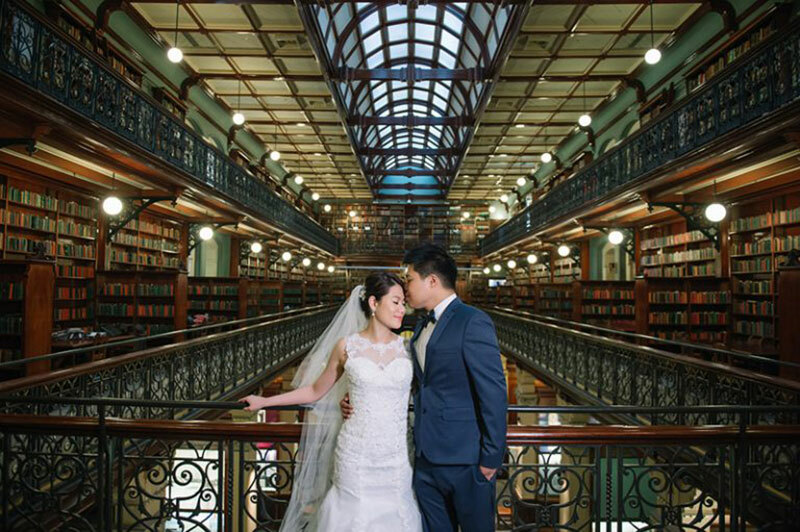 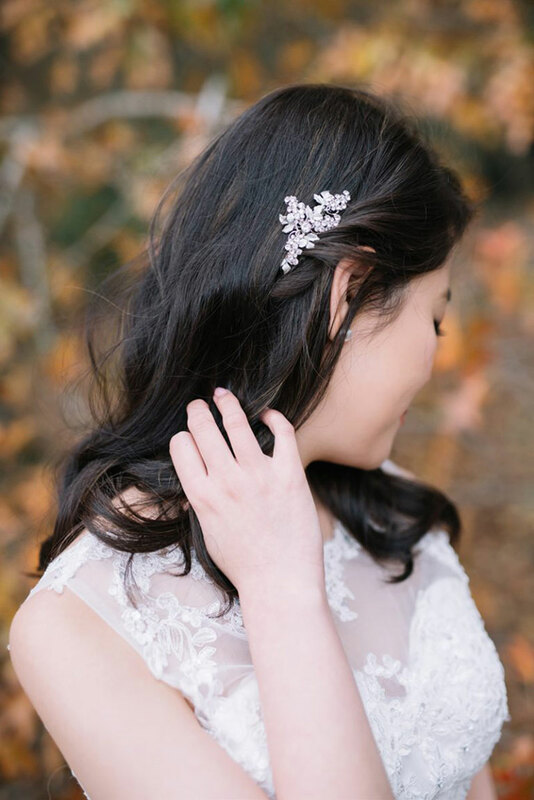 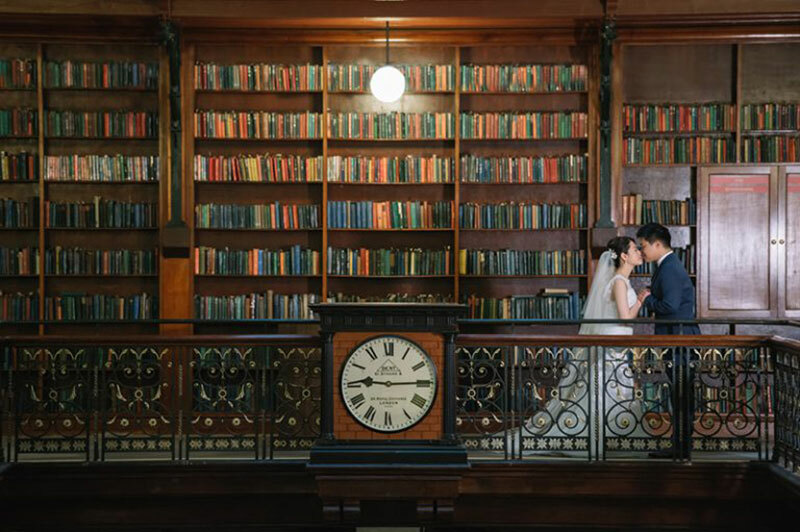 With every surreal detail falling into place, you’ll fall deeply in love just like today’s couple, Hugo and Cingel, all thanks to Victor Lui Photography‘s glorious set as you go through it!